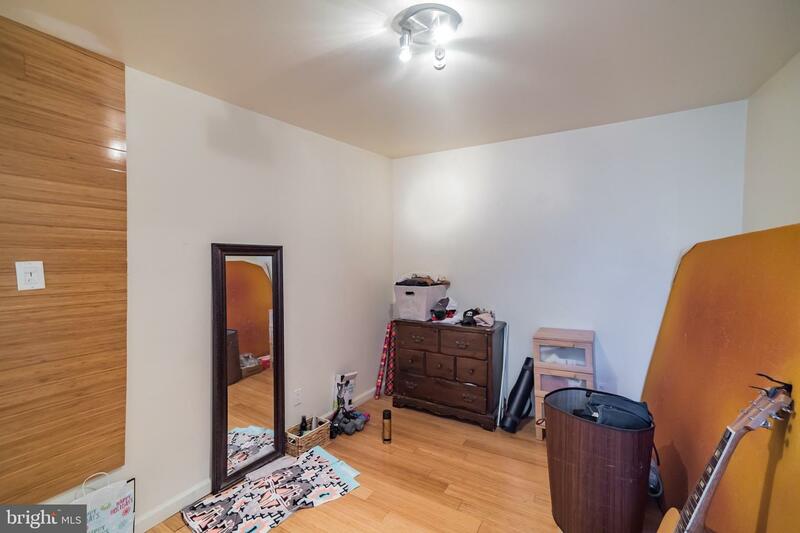 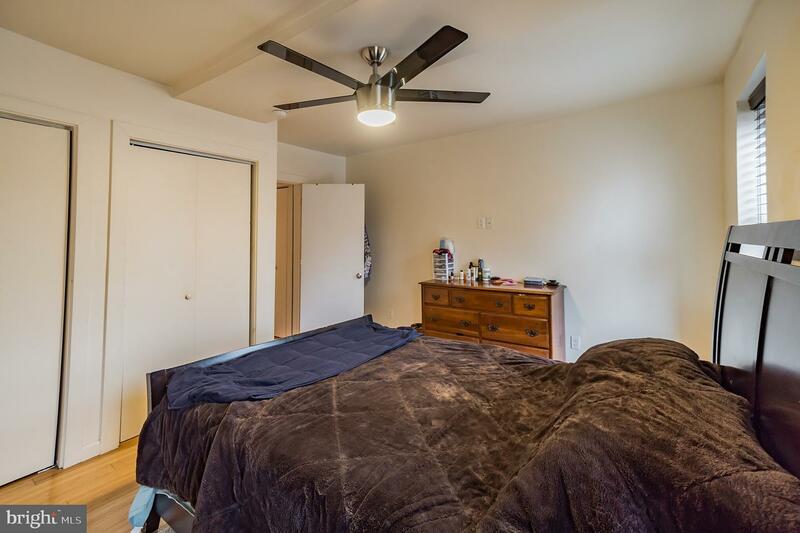 Spacious two bedroom, one bath, 1,084 sq.ft. 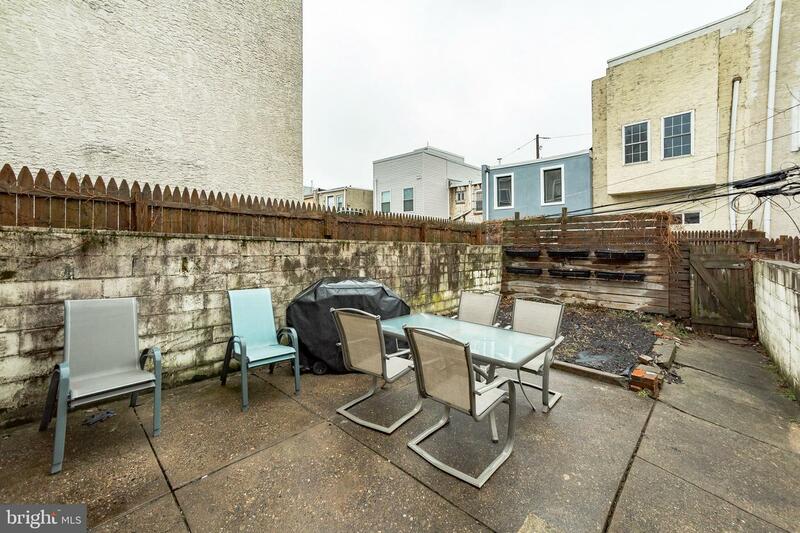 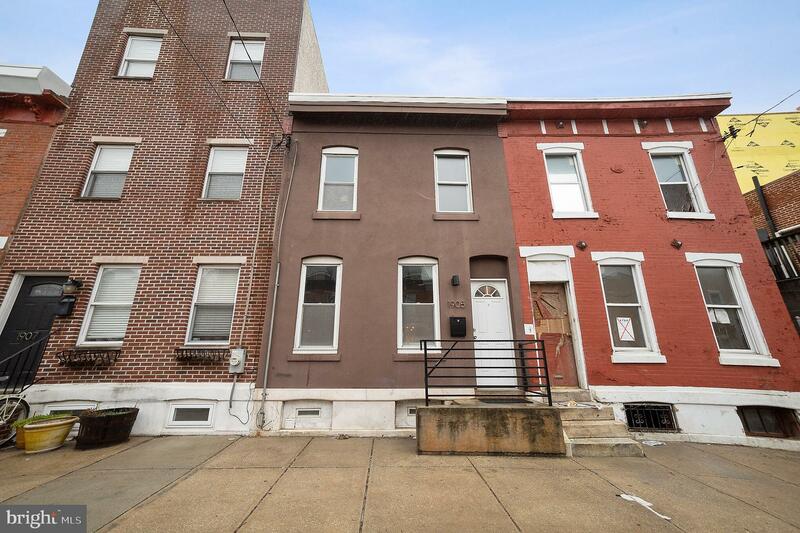 townhome located on a very large lot on a quiet residential street in the up and coming Point Breeze neighborhood. 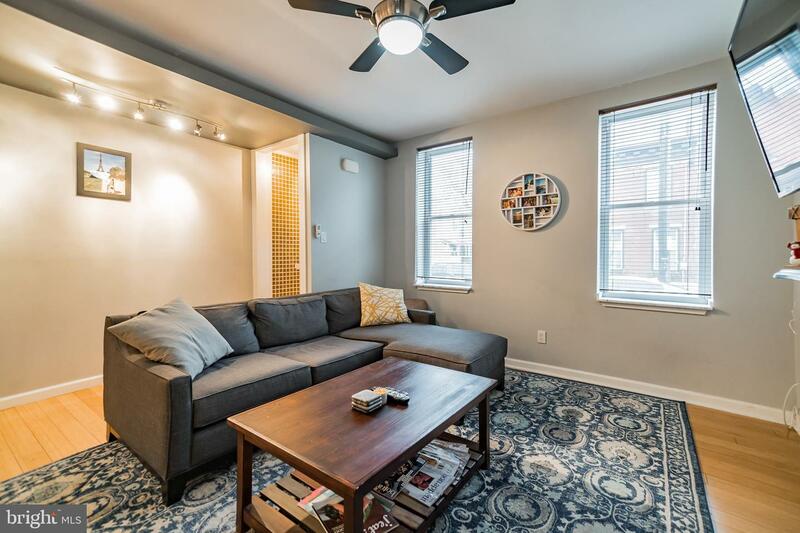 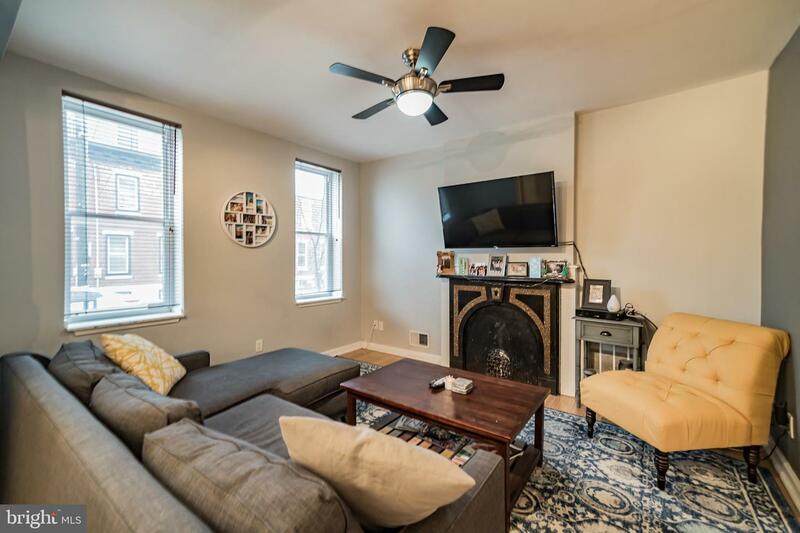 This home features hardwood floors throughout, exposed brick, custom lighting, ceiling fans and central heat/air, Speed Queen washer/dryer and large rear yard with garden space. 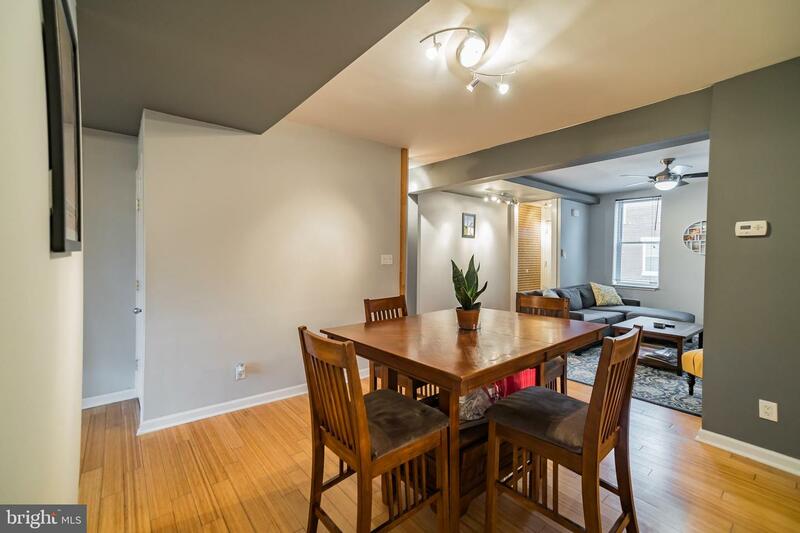 The large main floor has a combo living/dining space, great for entertaining, and the full kitchen features lovely marble countertops, modern backsplash, stainless steel appliances, track lighting, plenty of cabinet space and access to the rear yard. 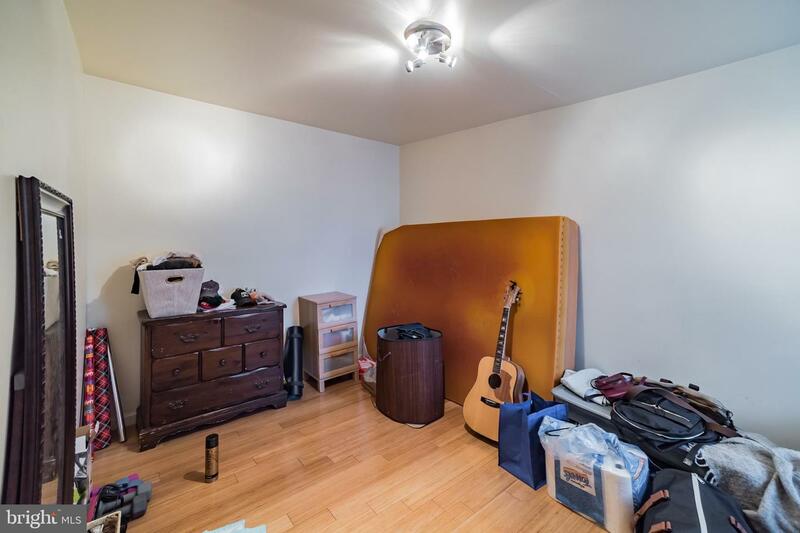 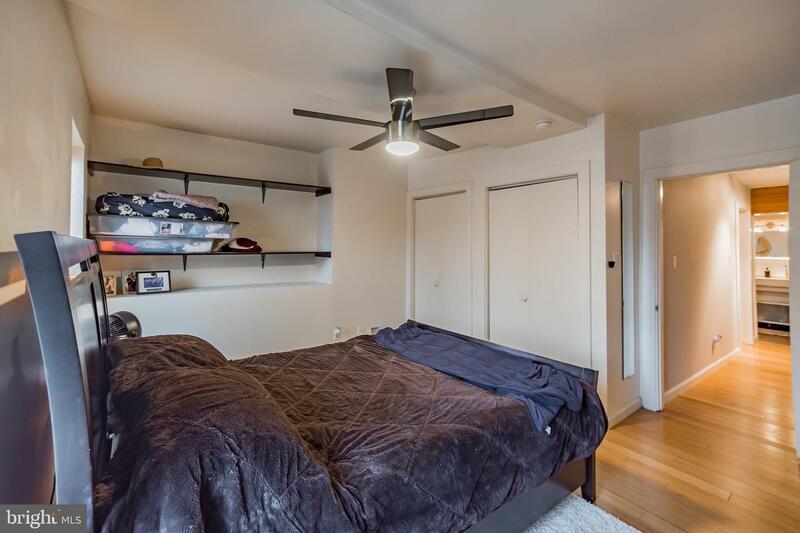 Upstairs are two generously-sized bedrooms both with ample closet space and a large shared full bath. 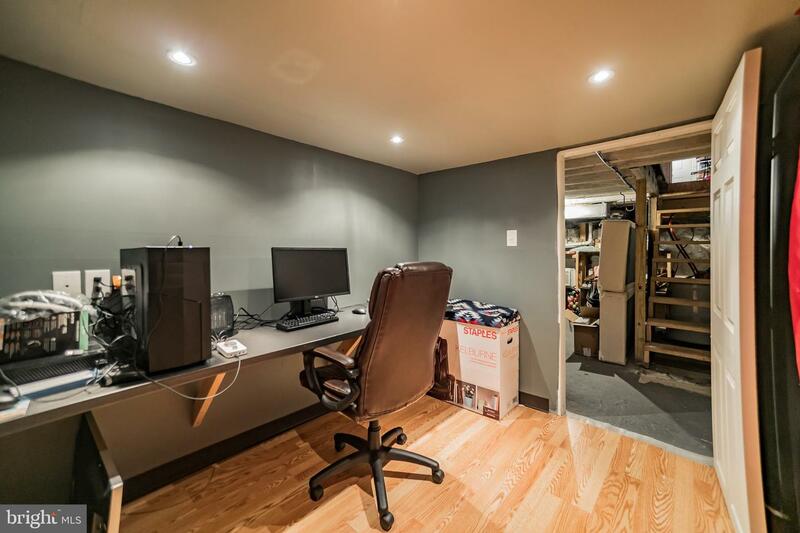 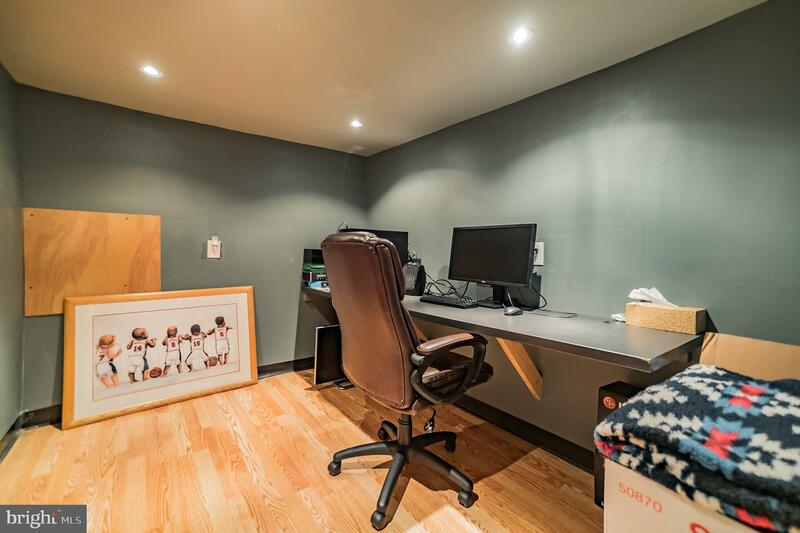 The basement adds a finished flex space for whatever your needs require. 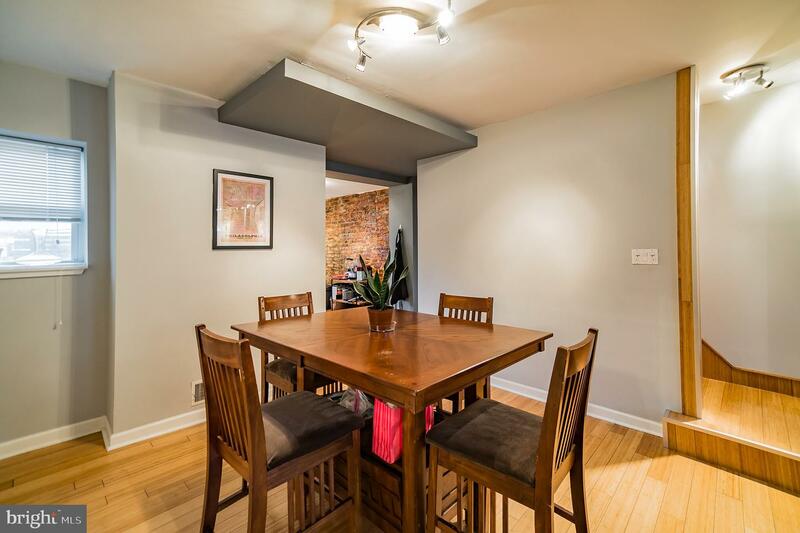 Only minutes away from fabulous restaurants, bars and cafes that the neighborhood has to offer. 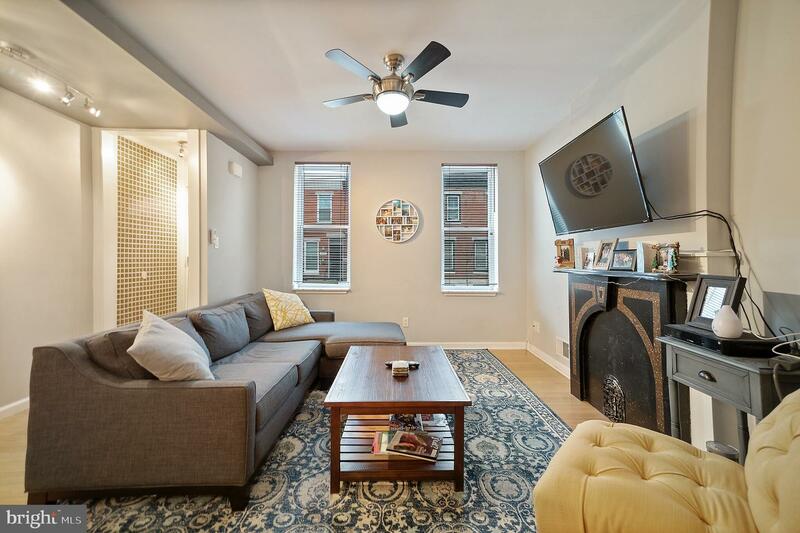 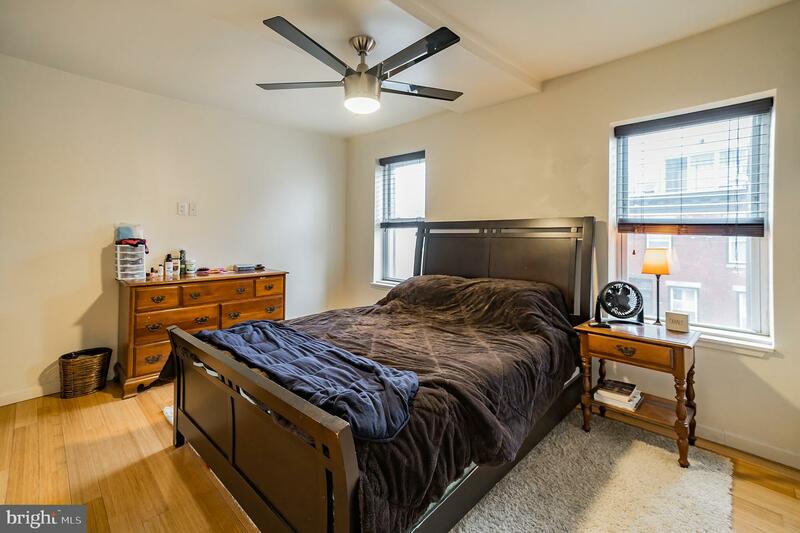 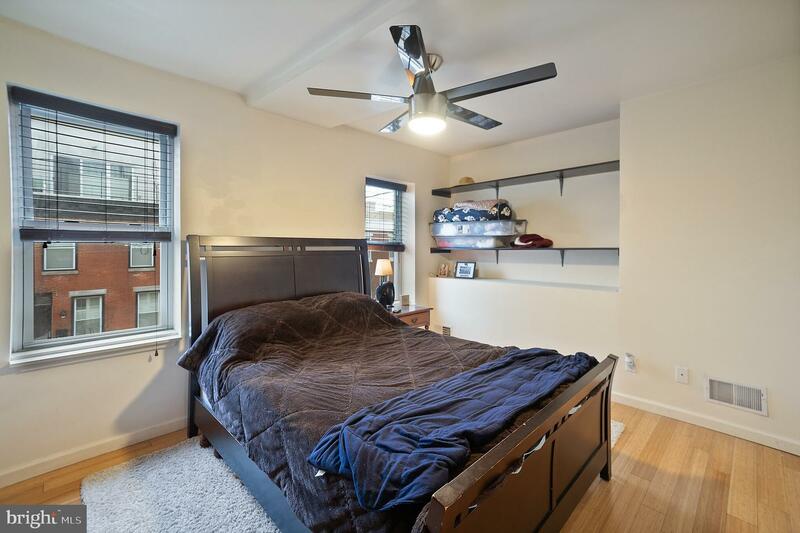 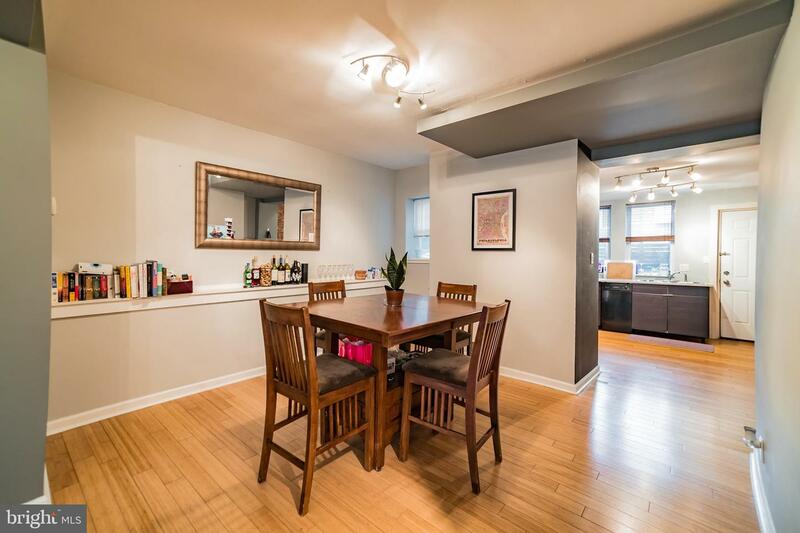 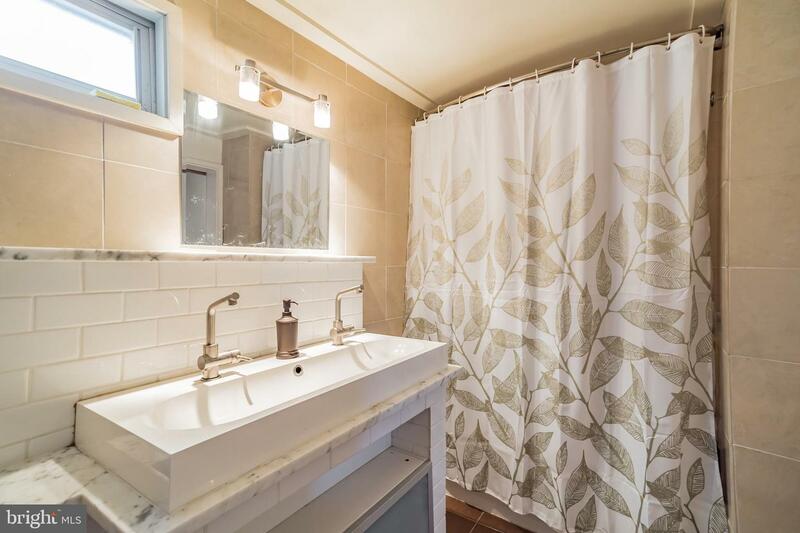 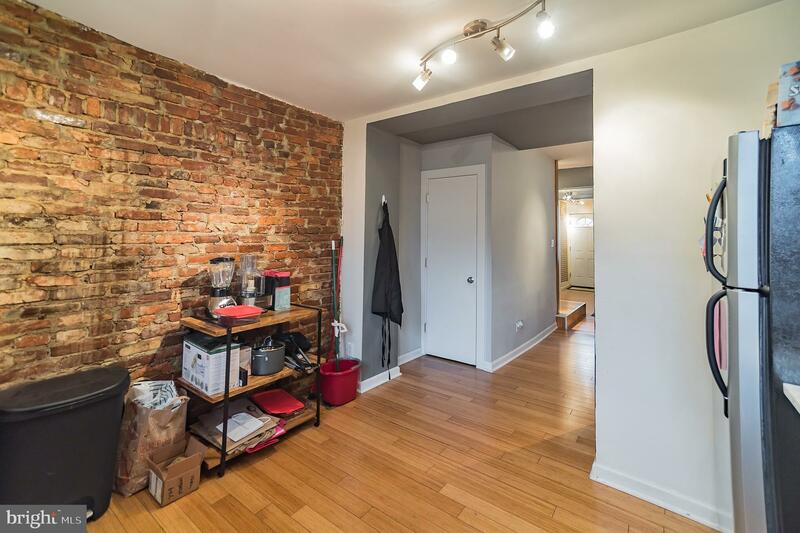 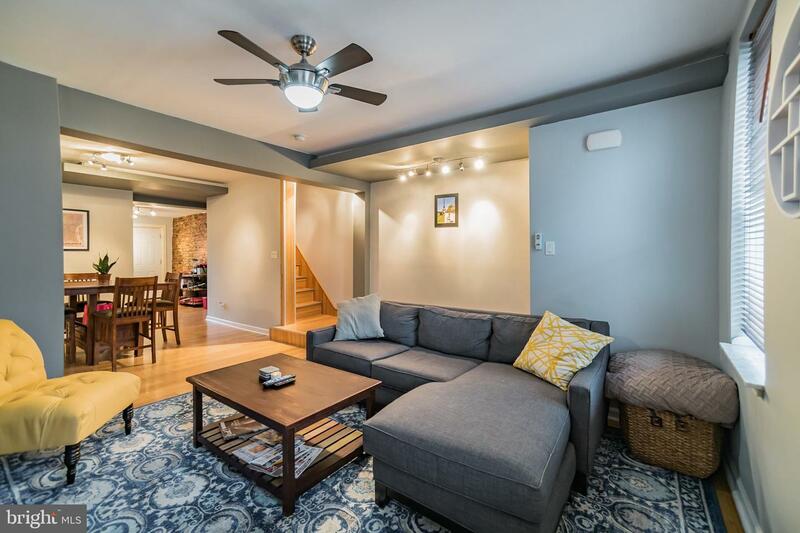 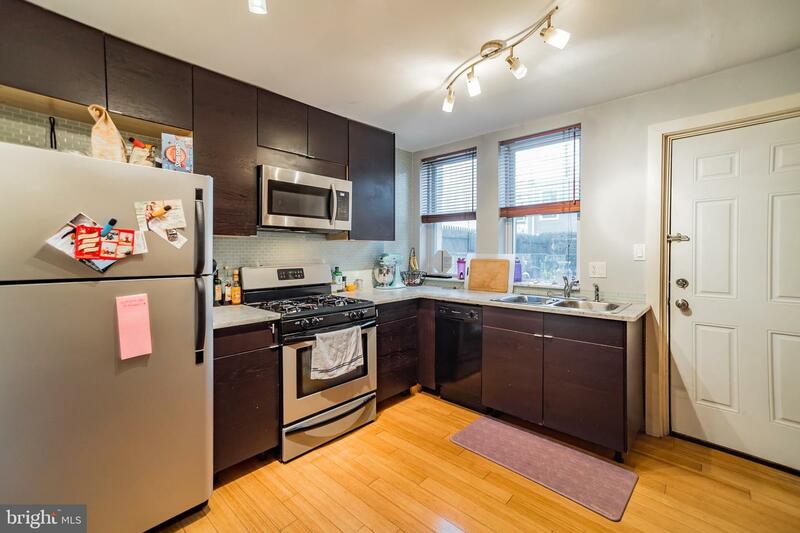 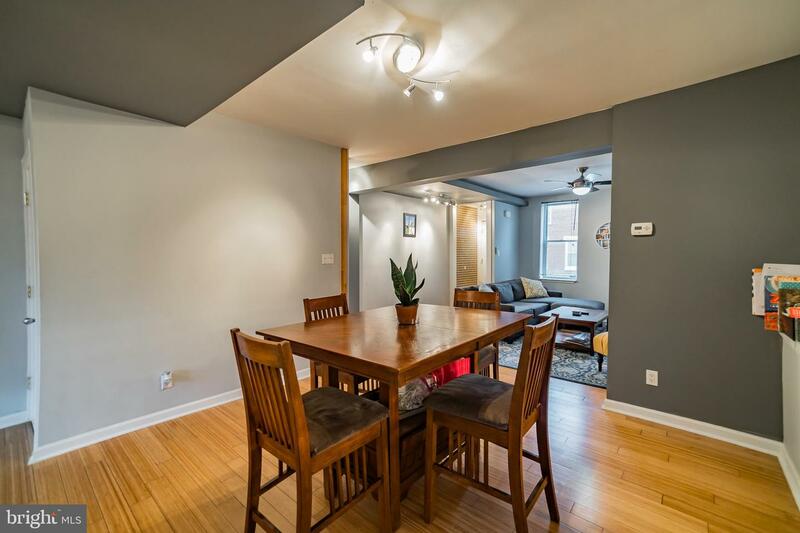 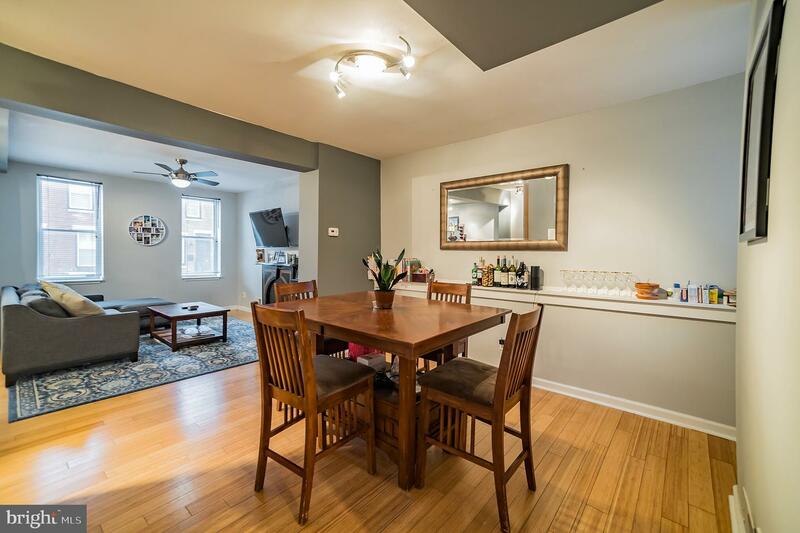 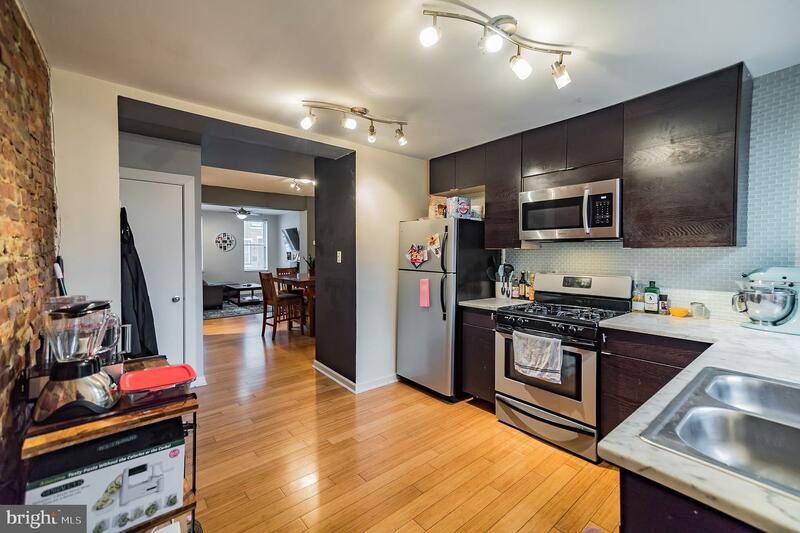 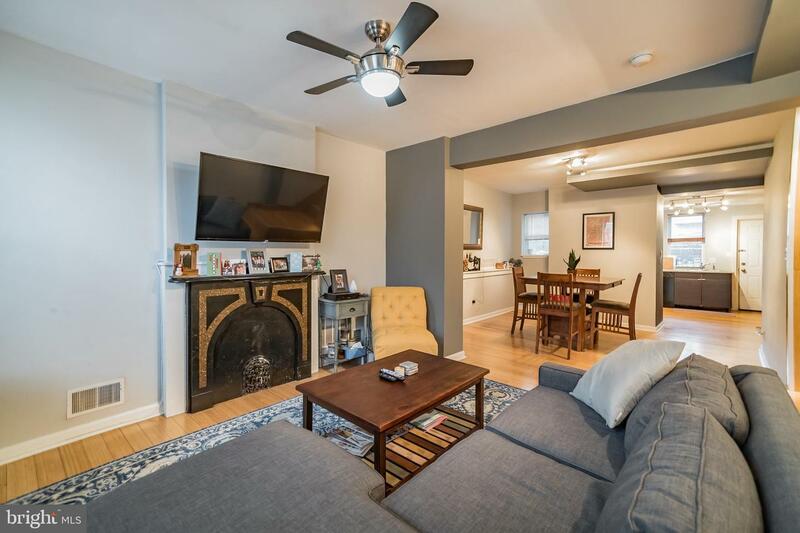 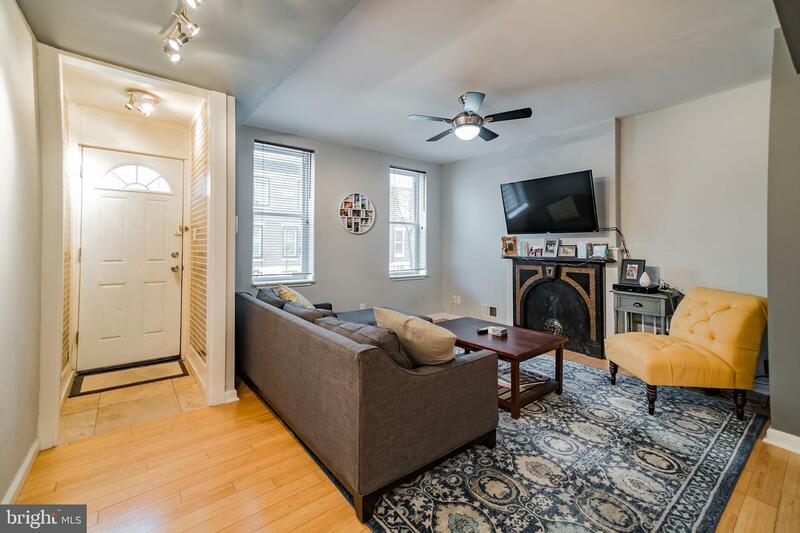 Conveniently located near bus and subway stations and just a short distance to Center City. 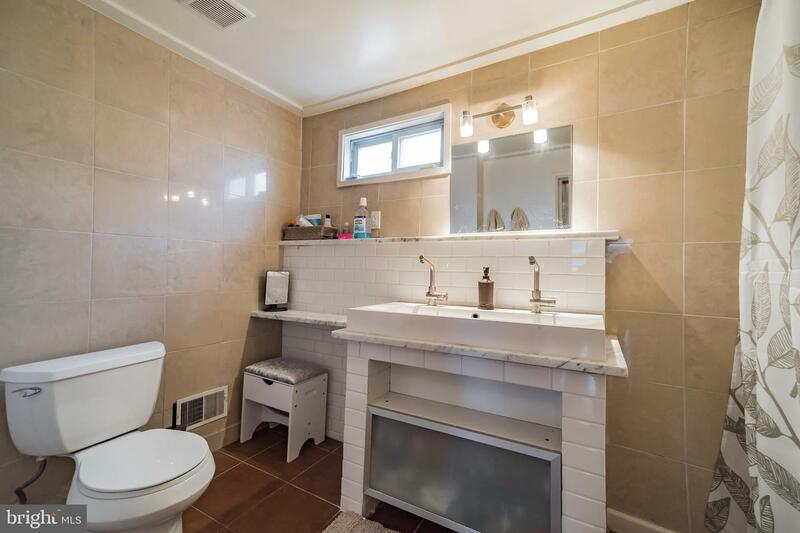 Don~t wait and make your appointment today!